We Care For Your Carpet. 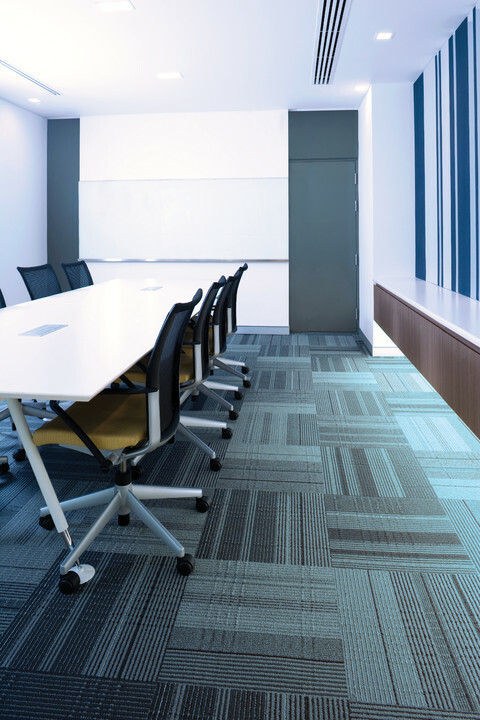 Your carpet is often the first impression you make when someone walks in your building. Make sure you look your best and maximize your carpet investment with ServiceMaster Clean carpet cleaning. ServiceMaster Clean has led the carpet cleaning industry in customer satisfaction for over 60 years. Our reputation is due largely to a deep commitment to quality and exceeding our customer’s service expectations. ServiceMaster Clean has the experience and ability to meet all your commercial carpet cleaning requirements. Whether it be an annual cleaning or ongoing programmed maintenance, our cleaning process will ensure the highest standards for cleanliness and longevity for the lifespan of your carpet. Our carpet cleaning methods follow the guidelines and practices of the IICRC and of carpet manufacturers. Occasional care will improve the overall appearance of your carpet temporarily. However, soil build up between cleaning will have a permanent damaging effect. Regular and thorough cleaning by our skilled carpet cleaning technicians will extend the life of your carpet investment, maintaining its beautiful appearance affordably and consistently. Enjoy a better-looking carpet and increase its lifespan, all for a low monthly investment. Plus our manageable monthly fees eliminate surprises or increased costs from one cleaning to the next. 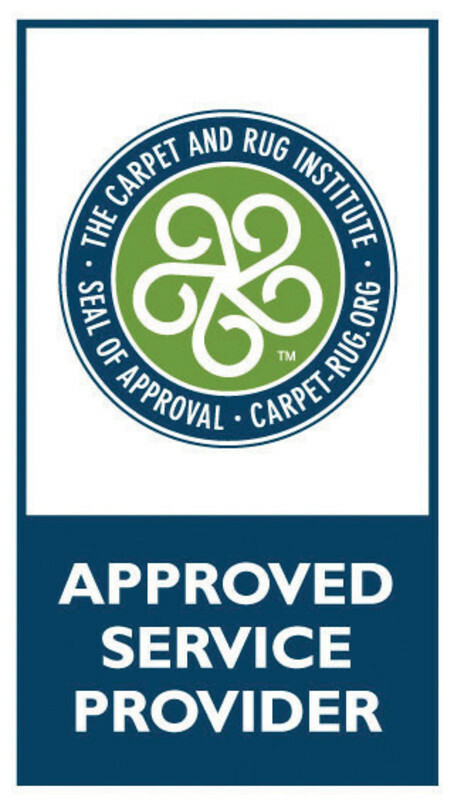 ServiceMaster Clean uses processes and equipment that has been approved by the Canadian Rug Institute (CRI). We adhere to the Institute of Inspection Cleaning and Restoration Certification (IICRC) standards for professional carpet cleaning. Our technicians are trained and certified. 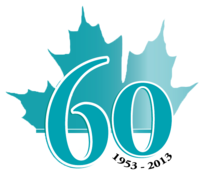 Over 60 years of providing commercial carpet cleaning services to a variety of commercial customers. 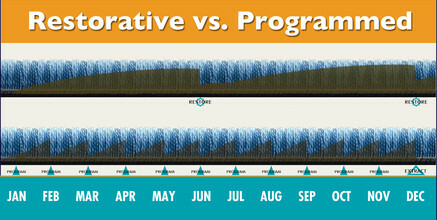 Often, a monthly carpet care maintenance program will not cost that much more than an annual restorative clean. The reason is simple. By cleaning the carpet each month, soil build up is greatly reduced. 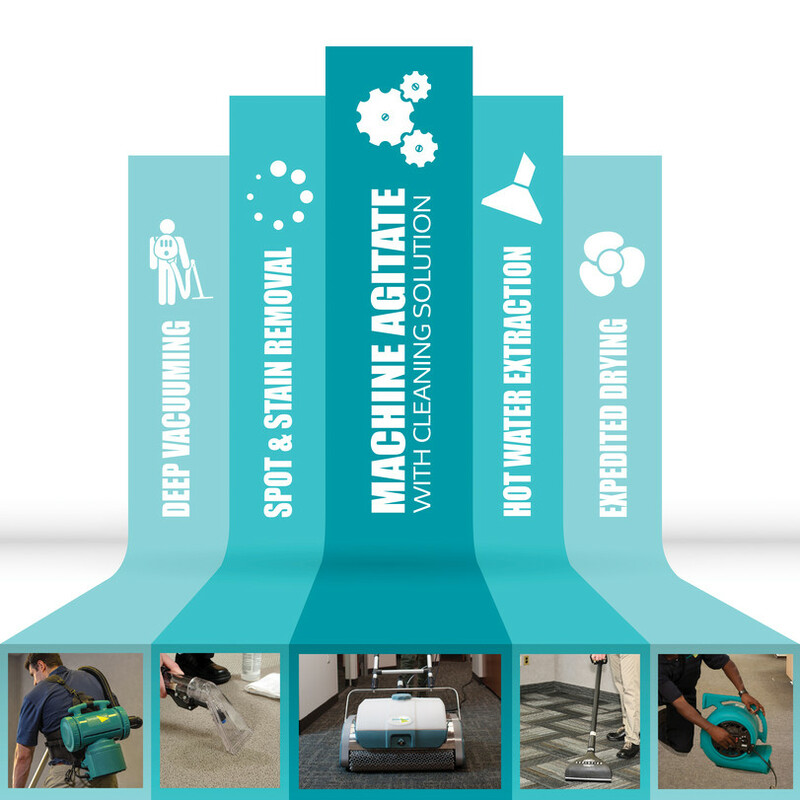 Therefore, only interim cleaning steps, such as vacuuming, spot and stain removal if required and machine agitation with cleaning solution need to be applied. Hot water extraction only needs to take place once or twice a year depending on the traffic in your facility.